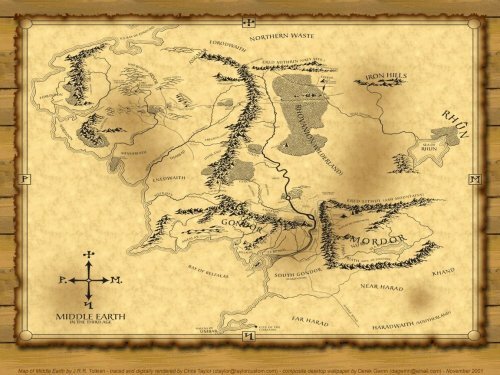 Most basic knowledge about Middle Earth test. I'd just like to point out that the line you have for Boromir is NOT what he's saying in that picture. Sure what you used is a famous quote from him but that's not the hand gesture he makes when he says it. Other than that, a pretty decent quiz and I hope you make some harder ones for Middle Earth. Of course I'm doing a more difficult one soon, stay alert for the upcoming challenges. This was only level 1. And, yes... the picture does not match the quote, but it's still recognizable, hehe.